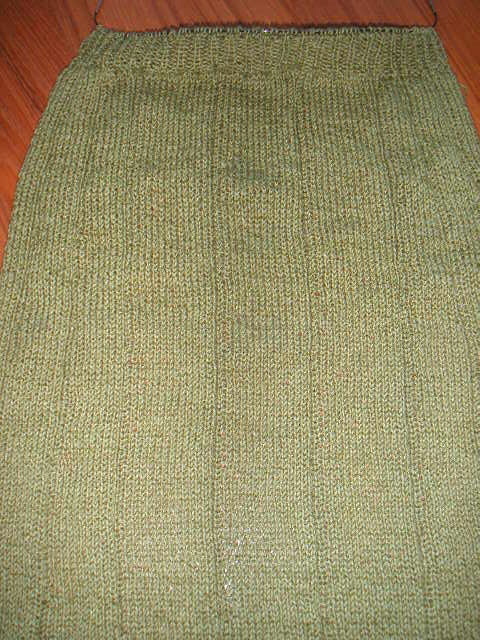 I just started the back above the ribbed waist last night, which is all stockinette stitch. I'm hoping the rest of the knitting will go by fairly quickly. I love that this pattern has raglan sleeves too.